"We ​​fished a steep bank that led into a big spawning flat that the fish were just pulling up on," Quillen reveals. 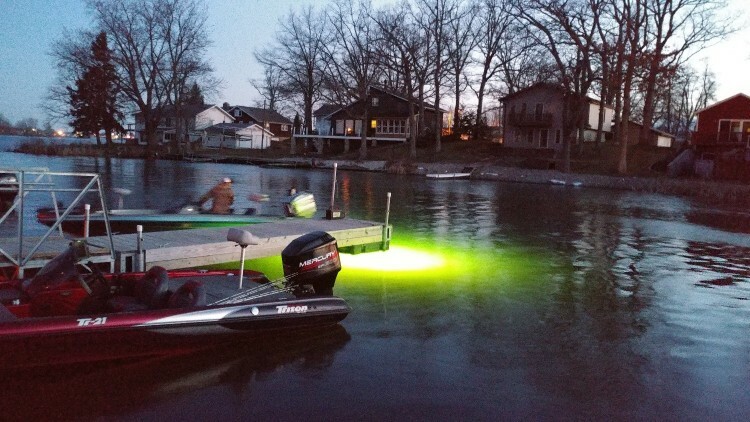 "We threw all the traditional prespawn stuff - lipless, blade bait, monkey punch, & jig. None produced except for one fish on the jig early. Shortly after, the jerkbait caught fire. The key was fishing it slow and lazy. 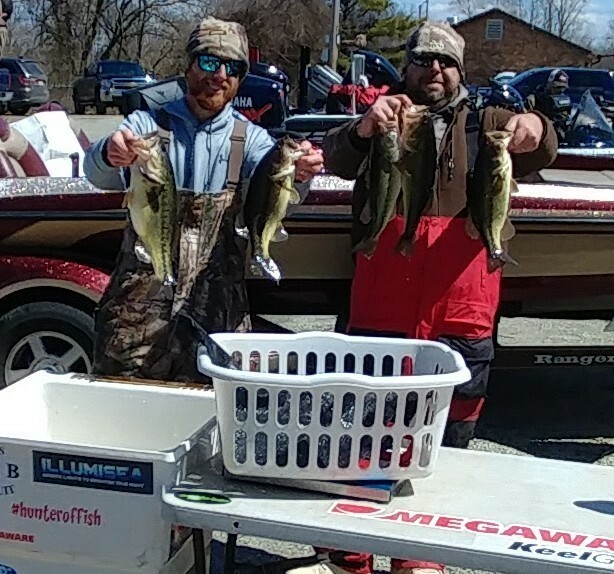 We milked that stretch for all it would give us and caught 22 keepers throughout the day. 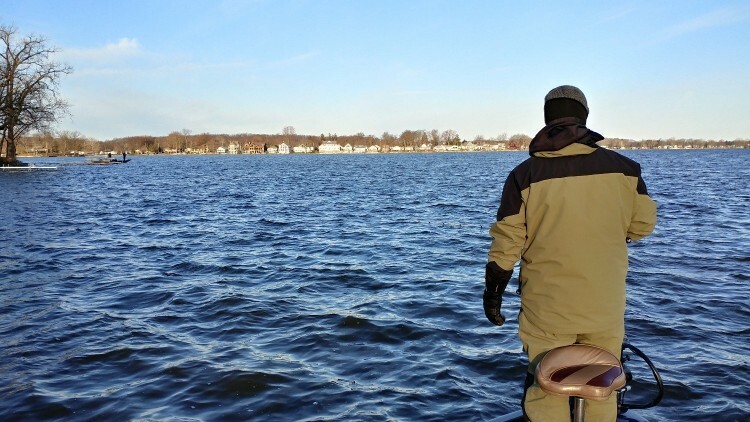 We never caught a short fish." 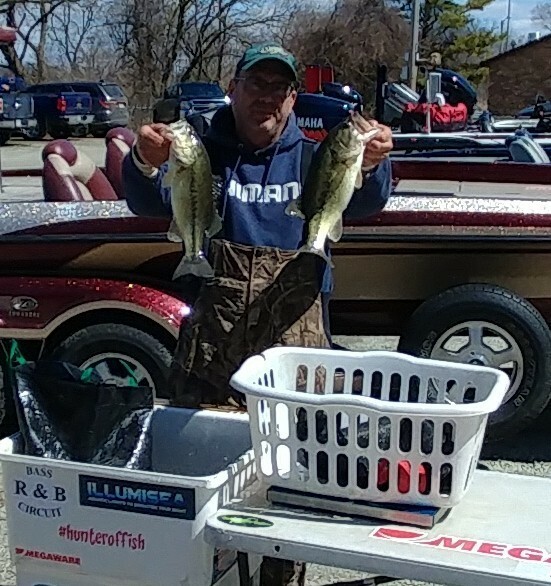 2nd Place: Ron Fabiszak (pictured) and Jason Fowler sorted through 10 keepers and weighed a 11.51 pound limit to win $130. 3rd Place: The All Time Money Winners and team with the most Top 5 finishes in the history of the R & B Bass Circuit are off to a solid start for 2018. After a Top 5 at Wawasee last weekend, Mark Farver and Steve Kline followed it up with yet another. 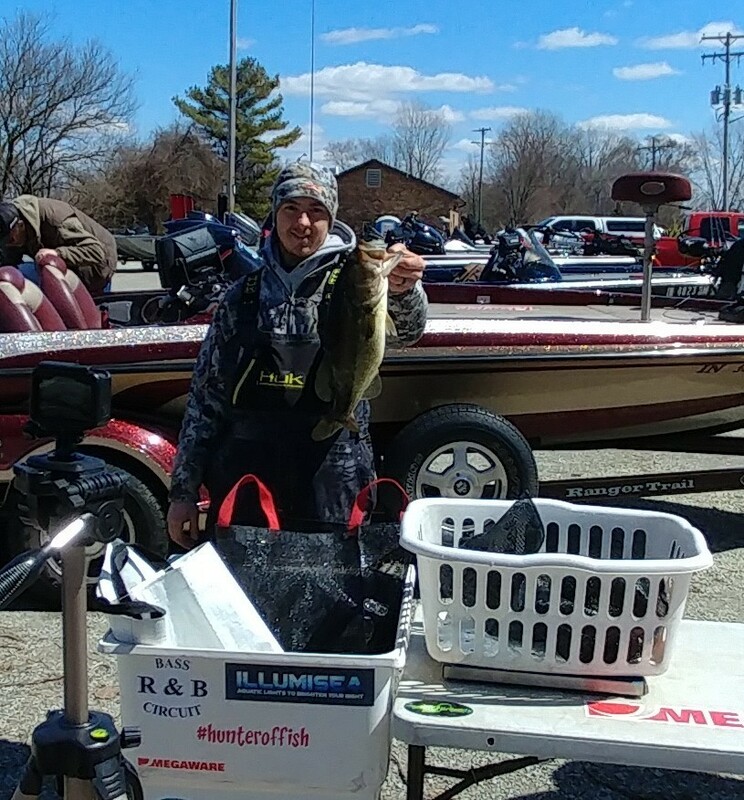 Their 9.20 pound limit was caught with a combination of an umbrella rig and lipless crankbaits in 10 feet of water. 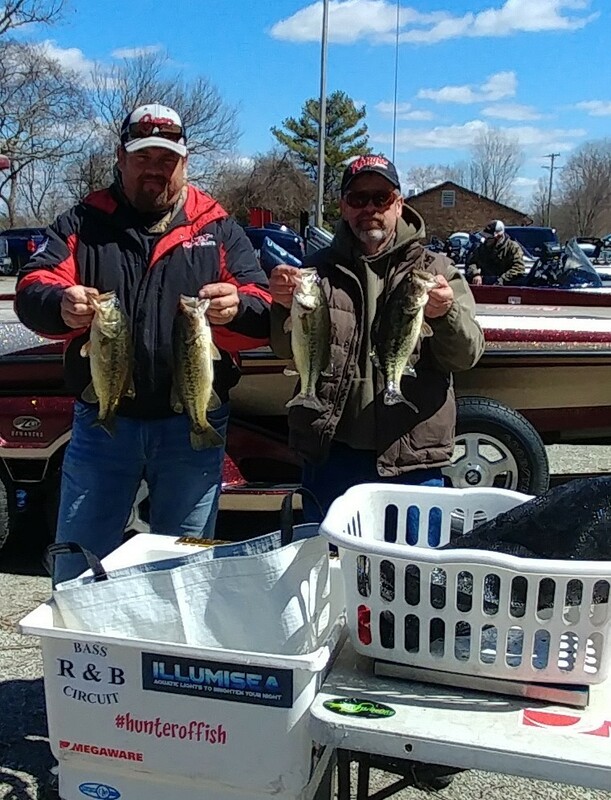 Big Bass Award: Jake Wyatt (left) and Bobby Nelson weighed a 4.30 pound largemouth and won $130. The big fish was caught in 10 feet of water on a blade bait. Their best five fish weighed 12.43 pounds, which secured them $250.